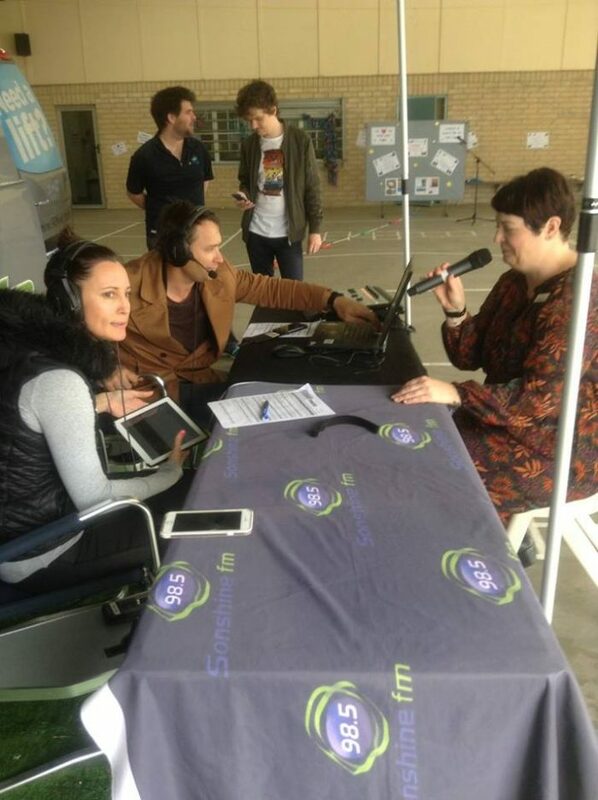 Kirste and Morro took the Brekky Show to Boyare Primary School, Mirrabooka, for the station’s fortnightly Free Coffee Friday. 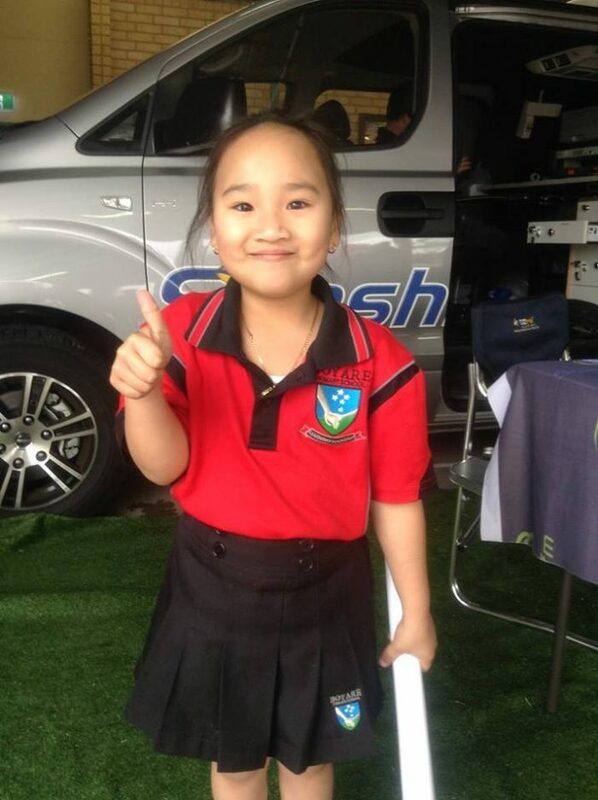 The Schools’ major languages, aside from English, are Arabic, Vietnamese and Macedonian. School Principal Glenn Murray said the students varying backgrounds meant that 50 different languages are used. “About 75 per cent of our kids come from non-English speaking backgrounds and about 12 percent are indigenous,” Mr Murray said. 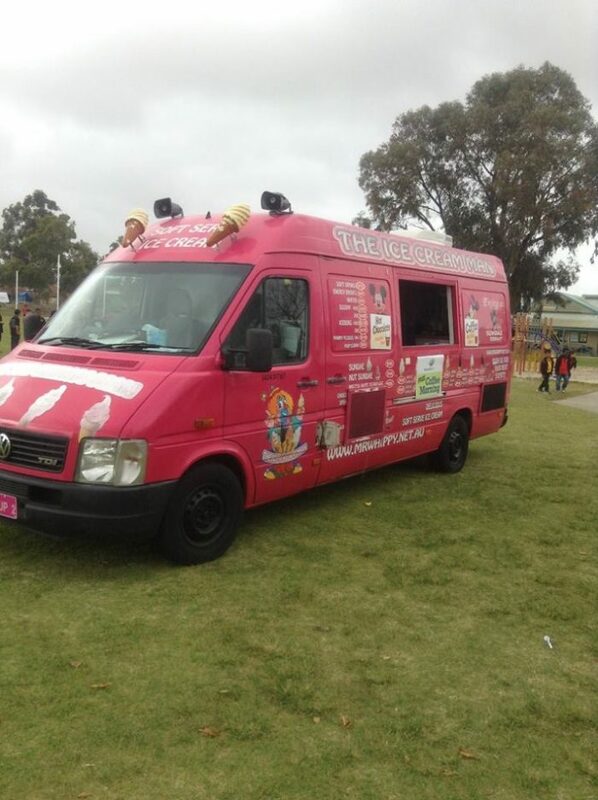 Teachers and parents indulged in free coffee and donuts thanks to friend of 98five, ice cream van man Paul, and The West Coast Eagles were on hand to provide footy training clinics for the kids. The show caught with up YouthCARE chaplain Anna Sudintas, Tim Rutter from 12 Buckets — providing tailored enrichment programs for disadvantaged and vulnerable children — and Year 2 teacher Hoda Mohamed shared her students involvement in the Wakakirri Dance Program, an initiative that uses storytelling to raise awareness of sustainable living and protecting wild animals. “It’s like acting, however we’re dancing instead of speaking. Last year we chose a variety of music but this year we chose African beats are we’re trying to send a message,” Mrs Mohamed said.